I'm sorry Dev if you can see here please help me get my star back. 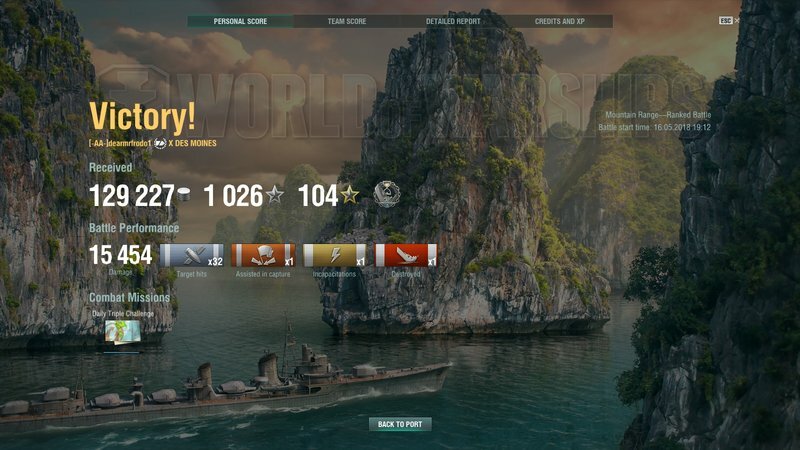 After Winning a game I didnt receive my star somehow in ranked. I'm sorry for not submitting the ticket for the support icon on the website couldn't link me to the webpage and it's broken somehow. 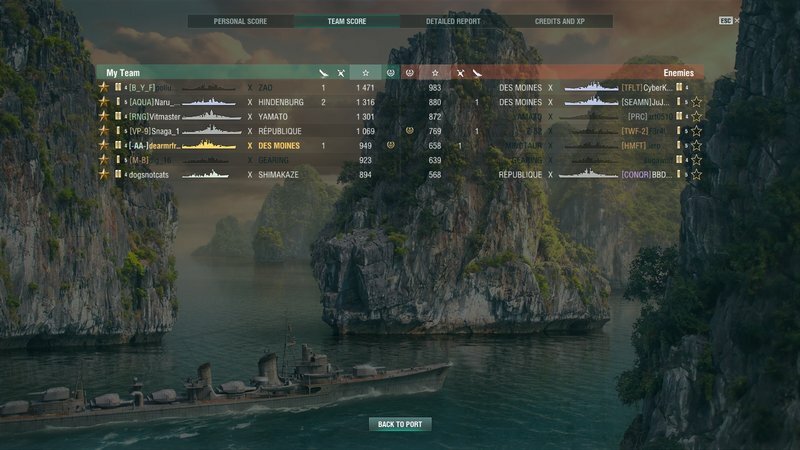 If you played a game, died so left and re-entered queue in a new ship and that first game was a loss, it'll show up as no star gain.